Designers are creative, visual people who make the everyday world a more interesting, inspiring place to be, so it’s odd that so many have to work in boring office environments. Luckily, multitudes of office supplies that seem to be made specifically for designers are popping up everywhere. If you are a designer, below are 25 office supplies that you will have a hard time living without. No matter what kind of designer you are or what kind of office you want, you need some space to doodle and let your creative mind free. 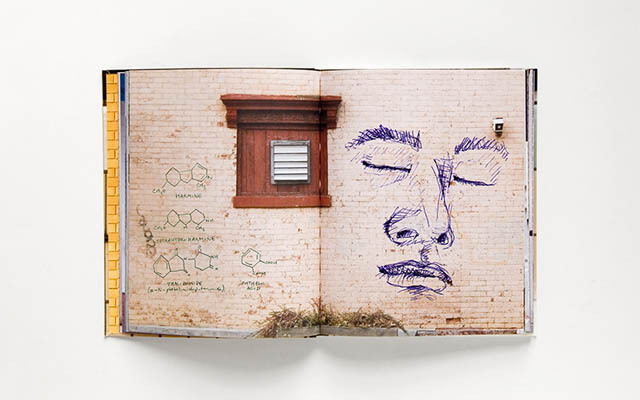 Crucial to that blank notebook, ready to spark the imagination, like the Walls Notebook, which features photos of blank walls. A clean desk is a happy desk, and a clutter-free space will leave you free to concentrate on your work. 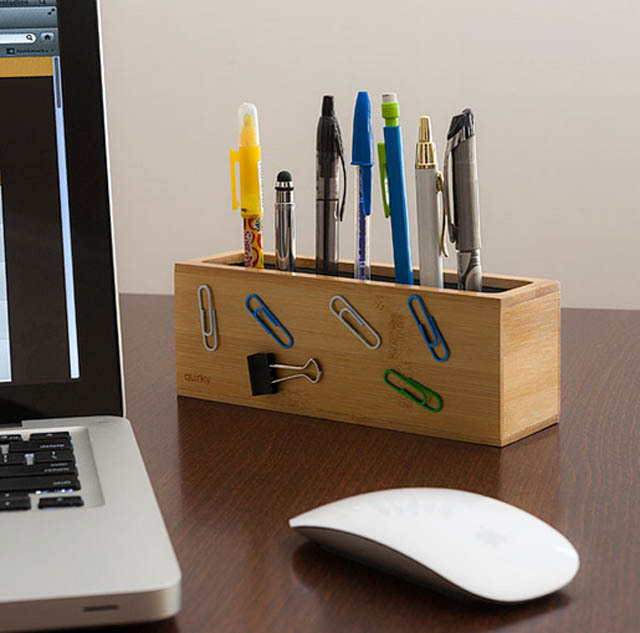 An organizer like the Pen Zen desk organizer will allow you to story all your pens and pencils, whatever their size, in an attractive, orderly way. The Uten.Silo wall organizer is a classic example of great product design. You can use it both as inspiration and as a place to store your various bits and bobs. Even in this increasingly digital world, you will have to open a letter at some point. 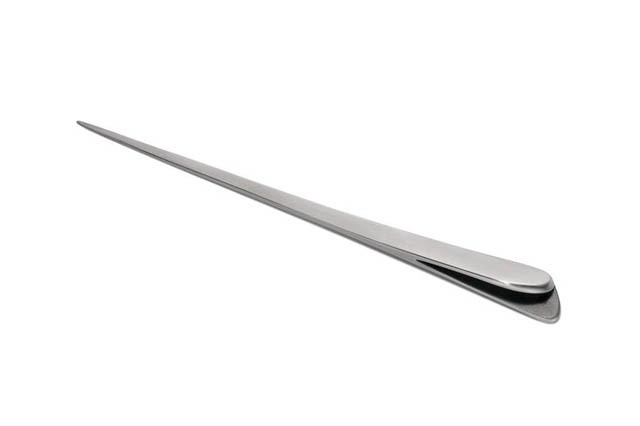 Use the Stila paper knife to stylishly save your hands from paper cuts. 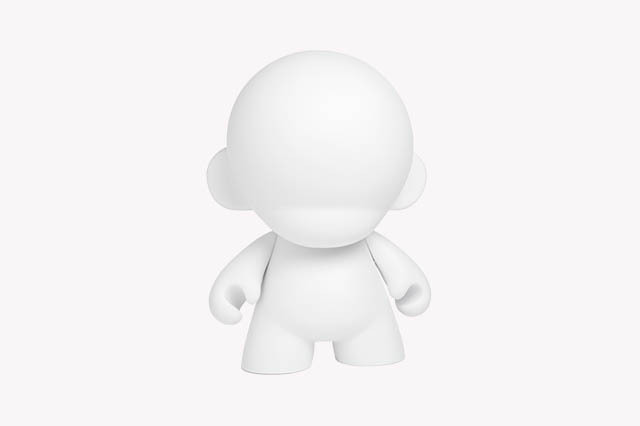 The Munny vinyl doll might seem like just a toy, but like the notebook above, it can open up creative channels. 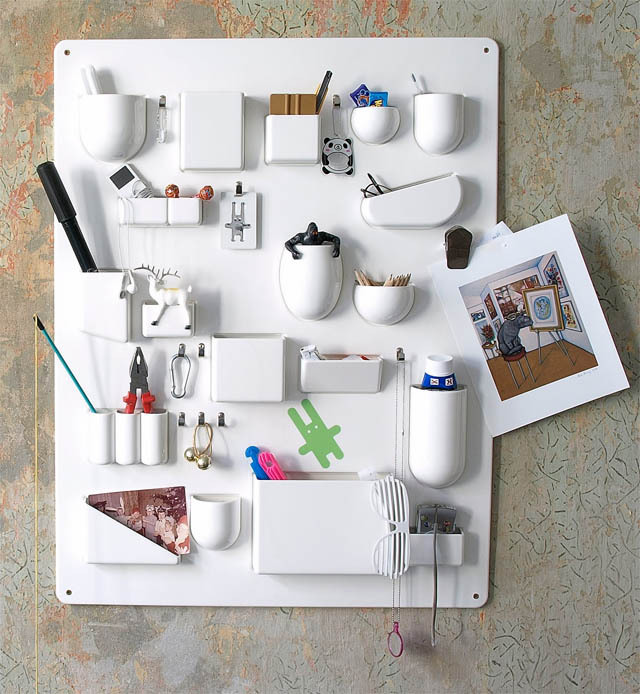 Like the wall organizer, it is a design classic. And this seven-inch version gives you even more space to doodle. 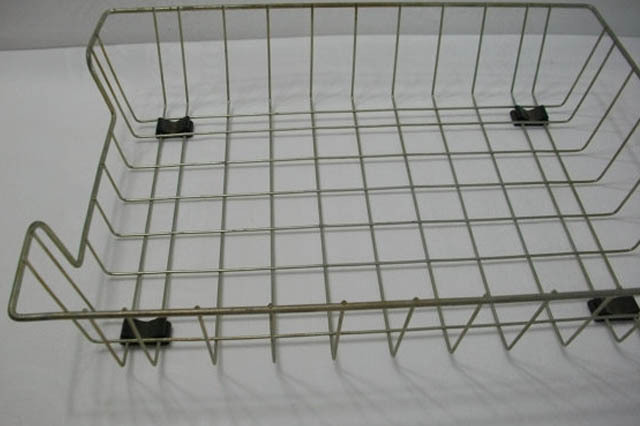 Everyone needs an old-school in tray. That’s just a fact. But it can help designers keep their papers in order without looking too corporate. The Sharpie Liquid Pencil is not exactly cheap, but it is amazing. 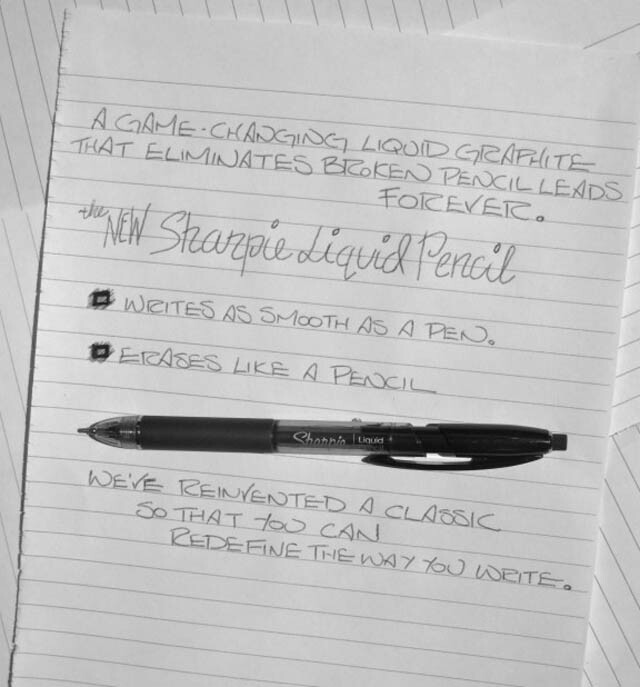 The liquid graphite filling goes on paper like ink, is erasable like pencil and after three days, is permanent like permanent marker. When you have a lot of gadgets, keeping track of cords can feel like it takes up the better part of an afternoon. 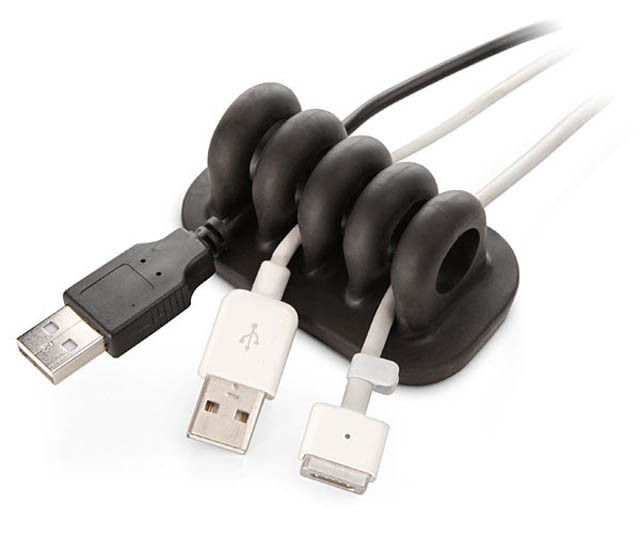 Use something like the Cordies cable organizer to keep all your cords tidy and in place. 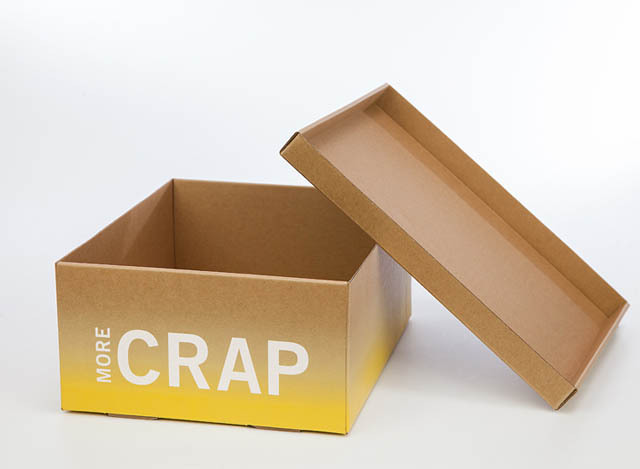 It might not be the most polite of boxes, but when you have a lot of junk you need to keep track of, the Crap storage box is exactly where it should go. How many times have you stared at your staple remover, imagining the fantastical creatures it could be? 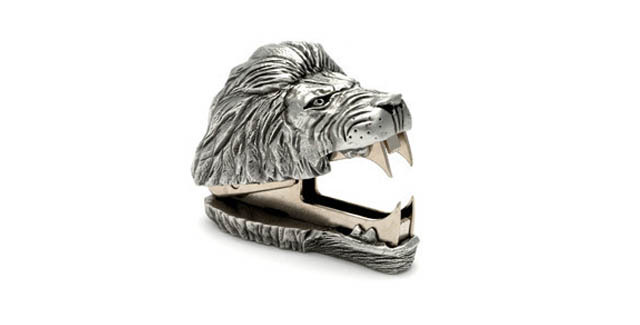 Well, Jac Zagoory took that idea and ran, creating a series of stapler removers in the shapes of animal heads including this majestic lion head. 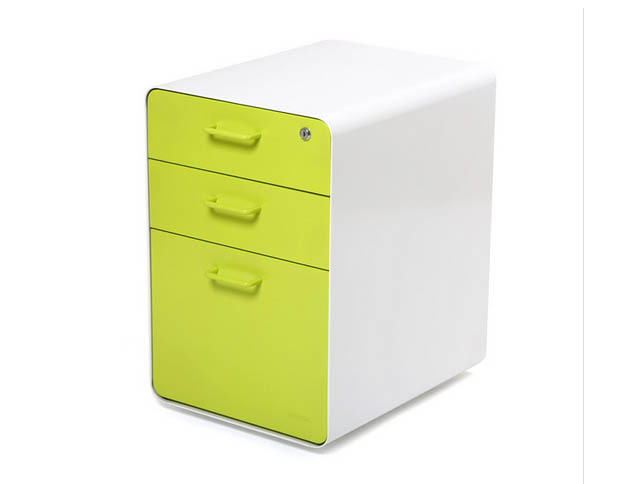 A file cabinet is a necessary addition to any office, and this one is ideal for the designer drawn to minimalist shapes and modern pops of color. 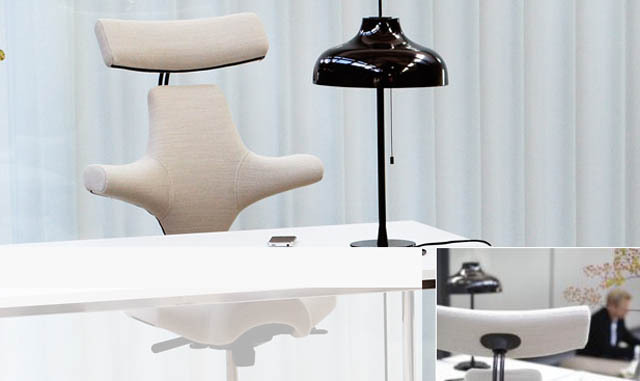 The Capisco chair may seem like an ordinary, ergonomic desk chair, and in most ways, it is. But it has a feature unlike any chair out there: you can sit in almost any position comfortably. Do you want to sit with your side against the back of the chair? Do you want to swing it around and sit in it backwards? Do you want to climb all over it? This chair is designed to handle it all. If you need to be able to draw with flexibility and accuracy, you need a free form ruler like this one. As you draw, it keeps track of how long you’ve drawn, so you know the exact length of whatever you’ve drawn. 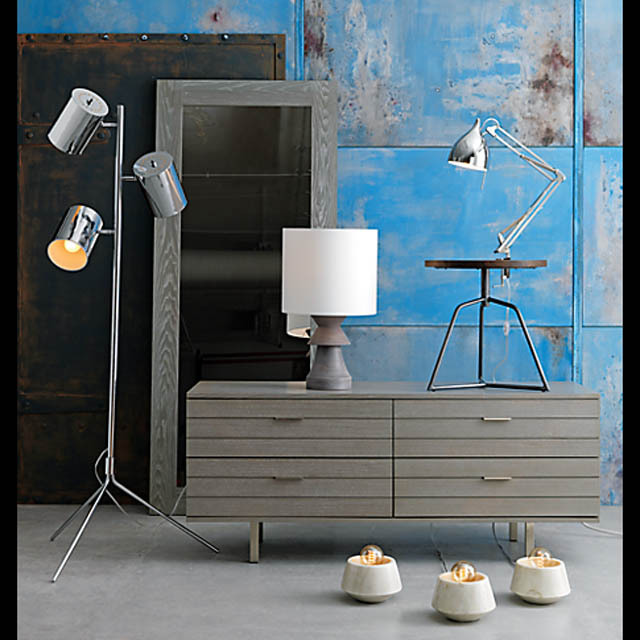 An angled lamp always comes in handy, and few mix style with function quite like this Carpenter chrome lamp. The Aakkoset bookshelf is not exactly cheap, but it is a heart-stopping way to keep your books and reference materials organised. 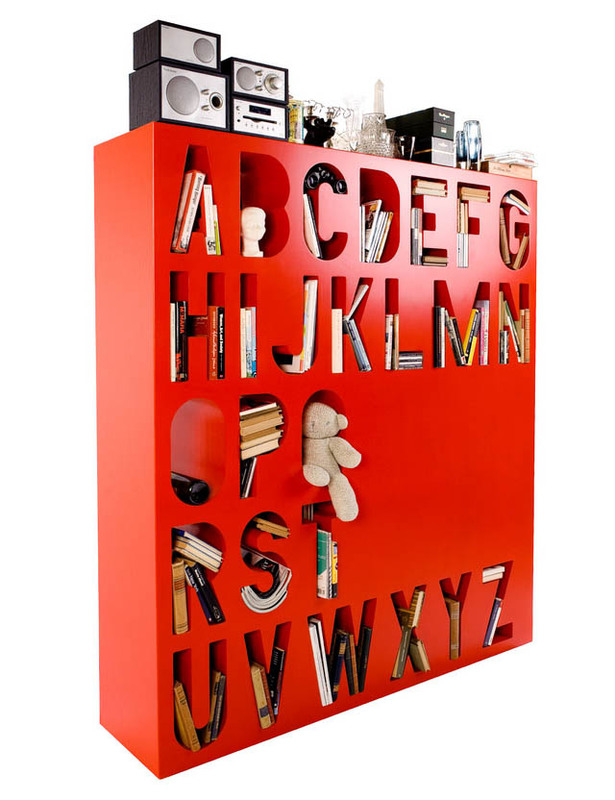 It can even act as a room divider, if you want a gorgeous way to mark out your home office space in your flat. Sometimes dealing with vague briefs, incoherent client demands and conflicting feedback can be too much even for the most patient designers. 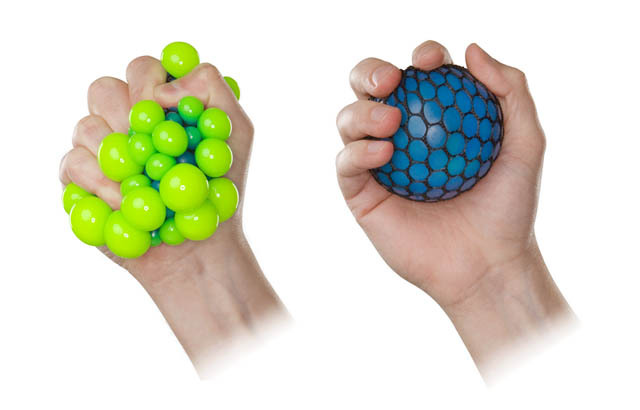 The infectious Disease stress ball is a tactile way for you to get the bad feelings out without getting in trouble. Plus, the color combinations are pretty cool. As a designer, you really can’t have too many ways of storing inspirational bits and bobs, various pens and pencils and other important whatnots. Small wooden drawers like these can keep the miscellaneous stored away nicely. 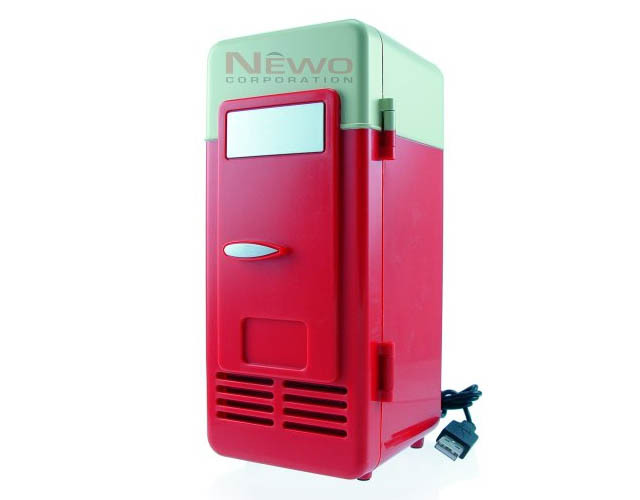 If you like to have a cold beverage while you work, this USB mini fridge is great. Plus, it looks like an old timey ice box, which is charming. 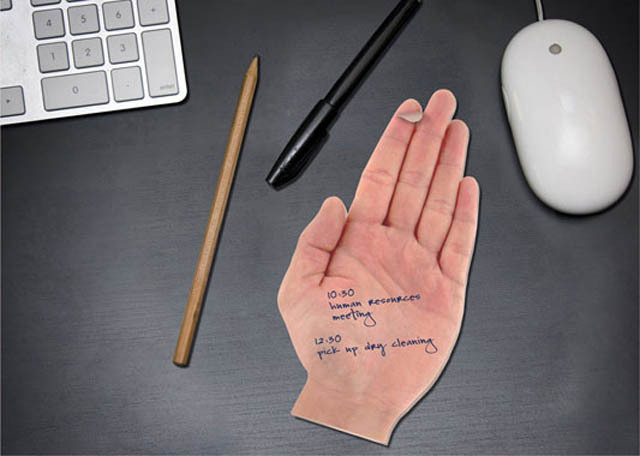 Why have boring yellow sticky notes when you can use Talk to the Hand sticky notes? They are a great way to take down messages or quick notes, and the fact that they will remind you of school days when someone would write their number on your hand is just a bonus. 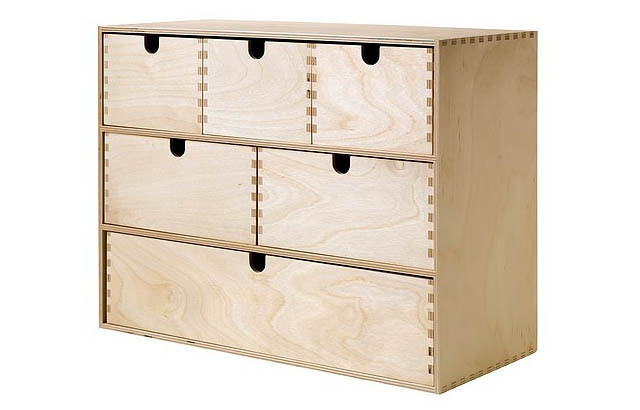 Seriously, a designer can’t have too many interesting storage options. Small Lego storage boxes are a great way to keep those pedestrian office supplies you still have to use out of your direct eye line. Good luck with going back to your old desk without getting at least one of these things, designers! Nicky enjoys writing about design trends. She works in design and marketing. The ideas shown here made me take a good look around the office that I sit in, I was appalled by the mundane setting staring me in the face. Some awesome ideas and inspiration for a more vibrant workplace here. The cable holder could possibly save me load of time, really cool. The pen zen is not too shabby either. These types of items are good to use in work stations. It can make your environment good. Some awesome ideas and inspiration for a more vibrant workplace here. Your stationary items are very good looking. If you want to buy new stationary items then you can contact me. There is some nice pieces shown, but for real class, why not Italian Furniture and Lighting. Interiors and lighting co-ordinated for a really cool and elegant work place. Nice! mz main office supplier is http://www.mojakancelarija.com/ from Belgrade, Serbia… and they are the best … they respect my just in time concept, so i have to recommedn them. http://www.mojakancelarija.com/ from Belgrade, Serbia… and they are the best … they respect my just in time concept, so i have to recommend them. An IP address sends the browser to bring a form where username and password can be used. But any wrong IP address does not bring the form for using the 192.168.o.1 admin, username and password. You should notice when you type the IP address on the browser. If you use wrong IP address, then you cannot login to the router. Great and useful article, thanks for all these helpful advice. Great article thanks for all the helpful advice.